Snapchat Explore, providing insights on Snap Advertising options and solutions is updated with new tools and comprehensions. 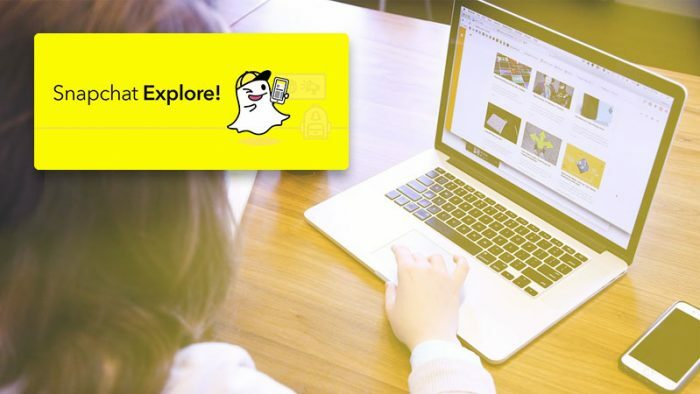 The new Snapchat Explore is updated with various tools and insights covering various topics subjecting advertising on Snapchat like target audience, ad formats, analytics, and more. 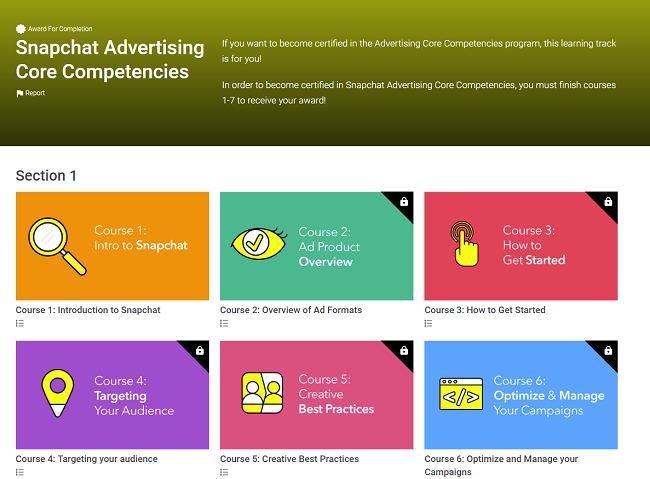 The feature Snapchat Advertising Core Competencies gives you an option to become certified in the Advertising Core Competencies program by finishing the respective courses. 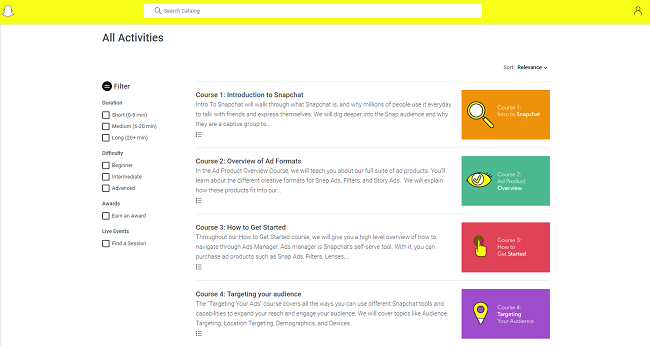 The course provides an overview of Snapchat as an advertising platform, ad products’ run-through, the best practices to follow, targeting the right audience, and more. Snapchat recently launched a video series called ‘Solutions in a Snap’, where users can see experts talking about the subject of steering businesses on the platform and growing it. Solutions in a Snap would have different individuals from Snap’s team talking about their area of expertise. The first episode featured Kathleen Gambarelli, Product Strategy. 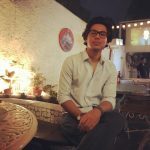 The platform’s recent efforts seem to be directed towards monetizing itself along with attracting previously untapped users with their upcoming redesign. Snapchat has a younger demographic and is the sixth most popular social media platform, according to statistics. This may become a reason for marketers to lean in towards the platform or stay on it with the help from Snap’s various advertising solutions.